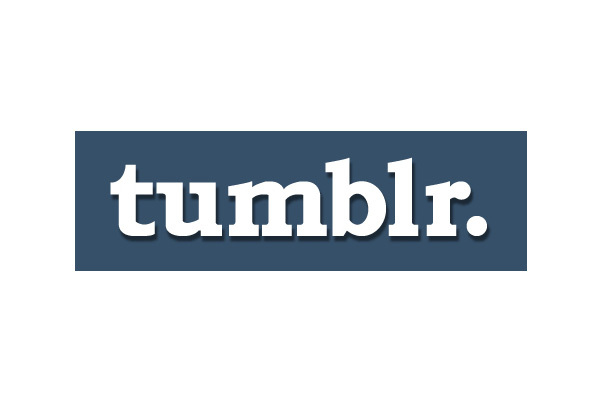 Tumblr is one of the fastest-growing online social networks that are ideal for teens and young adults. The company itself was recently acquired by Yahoo! for 1.1 billion dollars. Staying safe on the blogging site is essential to protect your identity, whereabouts and other personal information that can be used by strangers, online bullies and predators. Knowing a few Tumblr safety tips will help you keep your account from being hacked, compromised, and from sharing personal information with potential threats. Once you create an account on Tumblr, you can immediately access your account and privacy settings from the homepage after logging in. Editing your privacy settings is a way for you to create a password-protected blog or a private blog where users you invite are the only individuals who can see the content you post and share. Tumblr is a free microblogging site where users quickly and easily post short snippets of text, quotes, photos, videos, links, music, or whatever else interests them in a rapid-fire fashion. Whenever users stumble across something they like online, they can click a “share on tumblr” bookmarklet to automatically post it to their blog. They can also publish new posts by emailing or texting them to tumblr. 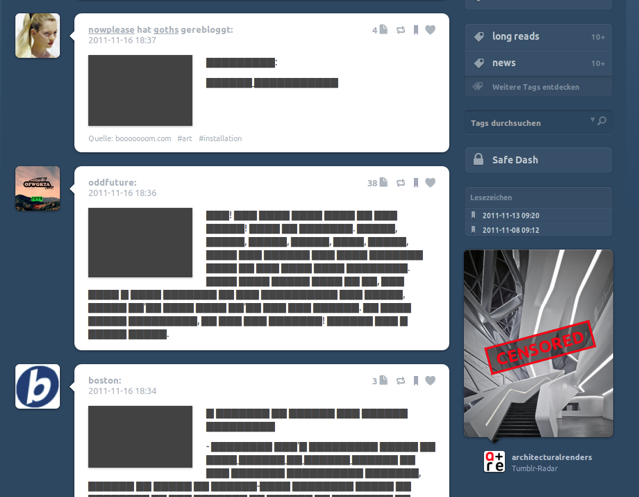 The result is a tumblelog: a microblog consisting of short, quick mixed-media posts. Popular with teens and tweens, Tumblr is a microblogging site that provides a platform for blogging that is super simple and user-friendly. An important kids safety question: does your teen have a Tumbleblog? If so, there are 6 important things about the site you should know. Tumbleblogs are public blogs, and there is no way to change the setting. But there is a loophole: your child can set up a second Tumbleblog that can be password-protected, and neglect the the primary one which is public by default. The “block” feature has limitations. If your child is being harassed or just doesn't like a certain Tumblr user, they can block that person from communicating with them via Tumblr – but they can't block them from seeing their blog. Keep that in mind. For many teens blogs are a creative outlet, a way to develop a technical skill set, and a fun way to express themselves. 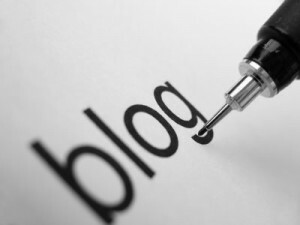 Does your child have a blog? And if so, what Internet safety questions to you need to be asking your blogging kids. Question #1: What is your blog about? Your child's first answer will be “I don't know... stuff.” But ask again with interest. Is it an online journal? A site dedicated to their favorite celebrity? A place for their favorite book and movie reviews? If they are very secretive about the basic contents of their blog, it may be time to get concerned.